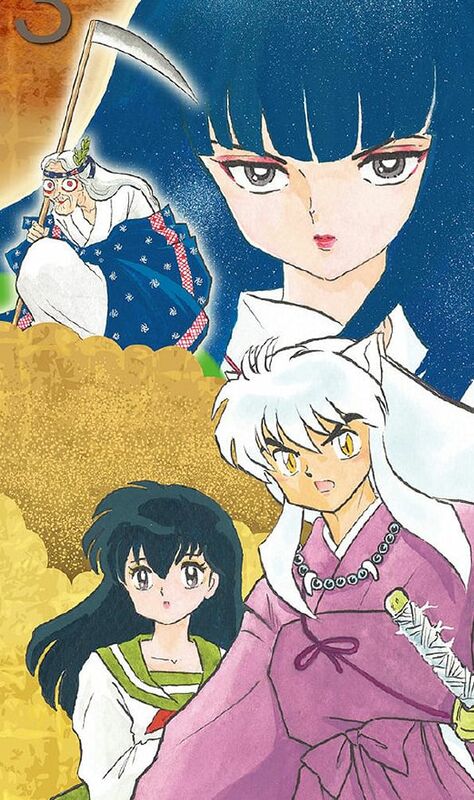 ANGOULEME (France) • Japanese manga creator Rumiko Takahashi has become only the second woman to win the top prize at France's biggest graphic novel festival. The 61-year-old, one of the stars of the Japanese form, took the grand prize at the Angouleme Comics Festival - which opened on Thursday - for her life's work. Two years ago, she was one of a number of women French writer Riaad Sattouf said should have got the prize instead of him. The author of the best-selling Arab Of The Future refused the prize and lashed Angouleme's failure to honour enough female creators. Takahashi - who was not in the western French city to receive the prize - is only the second Japanese to win the accolade, despite the huge popularity of manga in France. Katushiro Otomo, the author of the Akira series, won in 2015. France is the biggest market in the world for the comics outside Japan, and this year the Angouleme festival is celebrating the form. Latest figures show that more than one in three graphic novels sold in the country are manga, with sales jumping 11 per cent last year to 16 million copies. The hugely prolific Takahashi is one of the most read authors in the world, with her 200 works selling more than 200 million copies. She is best known in the West for her Urusei Yatsura series, a comedy science-fiction story, the romantic comedy Maison Ikkoku and the martial arts saga Ranma 1/2, which helped manga break through in the United States. Her latest work, the 40-volume Rin-ne, is about a young girl who can see ghosts. Takahashi pipped American Chris Ware, author of Jimmy Corrigan, The Smartest Kid On Earth, and French illustrator Emmanuel Guibert to the prize. The Golden Wildcat prize for the best graphic novel of the year will be awarded at Angouleme today.